Our friends at Studio Kippenberger are on the Isle of Man right now, following independent rider Tom McHale as he competes in the deadliest race on earth. Watch this trailer and you’ll see why we’re excited. 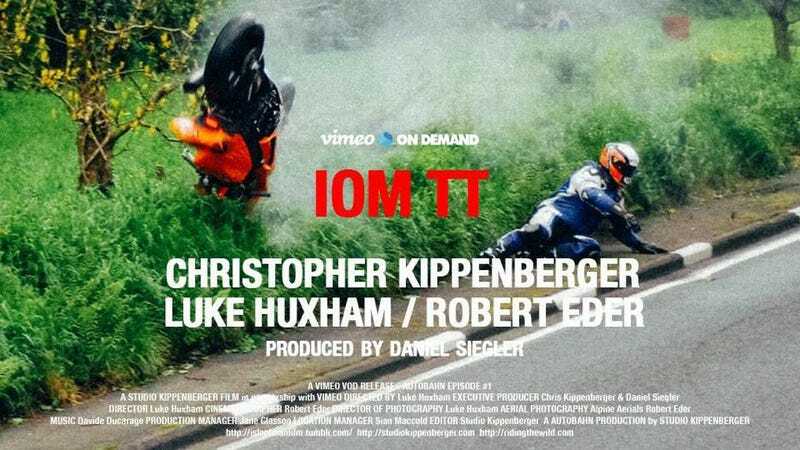 IOM TT - Trailer from STUDIO KIPPENBERGER on Vimeo.